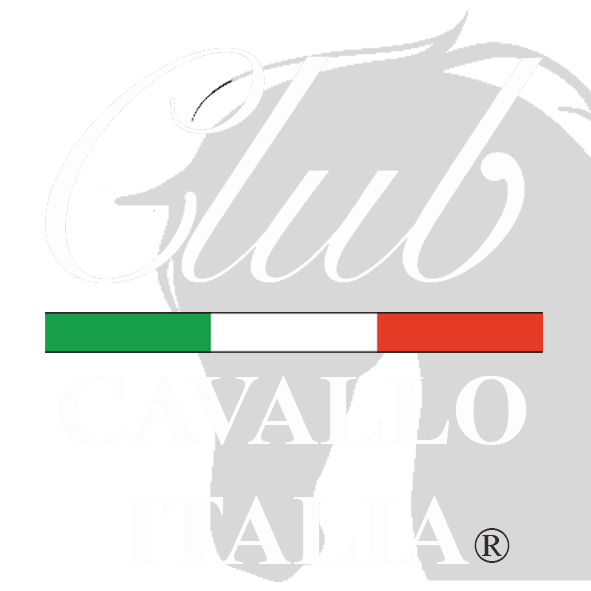 Horses and Italy presented by Club Cavallo Italia. For you. Horses and Italy. Why did we put them together? What do share? Beauty. In this corner of our site you will find the horse races linked to their places, magnificent places that the whole world envies us and waiting for your visit. And now we talk about the other beauty of horses: Italy has 28 horses breeds. Horses and Italy: from Bardigiano passing through Haflinger and Maremmano to finish at Italian Trottatore. Unique beauties that the whole world envies us, like the 28 Italian horses breeds, which you will find in the pages dedicated to them, pages that we are writing. And now our tip: subscribe to our newsletter here. We will respect your privacy, you will receive our newsletter on the horse and its elegance with our advice on the most elegant places in Italy and you will immediately receive a 10% welcome discount for your first purchase in our online shop. Thank you. Just a moment, please: if you liked Horses and Italy, send the page link to those who will appreciate it and we will be really grateful to you. Thank you again.